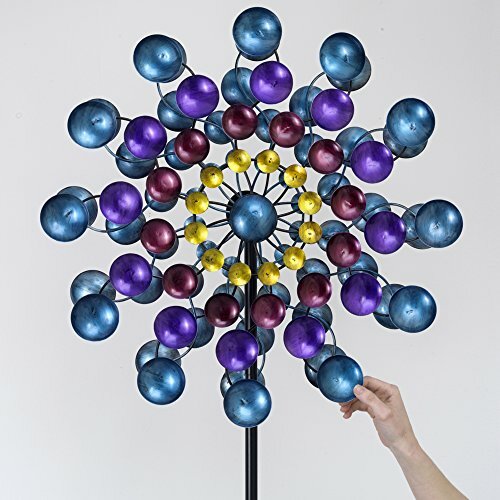 The beautiful metallic colors of the two-sided wind catching cups on this dynamic wind spinner will be the focal point in your yard or garden. 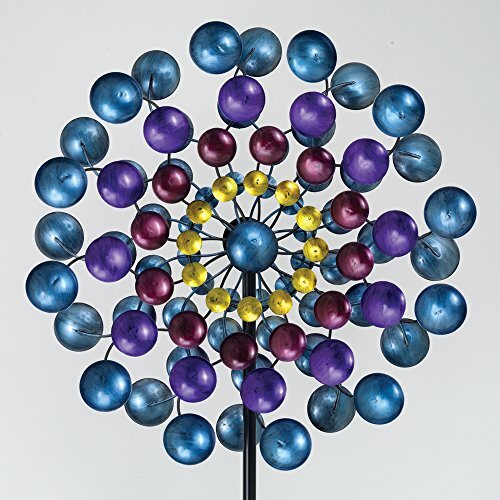 Ball bearing construction allows the spectrum of colors to spin in the slightest breeze. 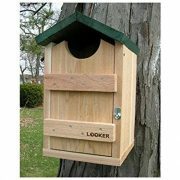 Spinner top measures 24-1/2″ in diameter and stands an impressive 72″ tall plus an 11″ five pronged stake to keep it sturdy in the ground. 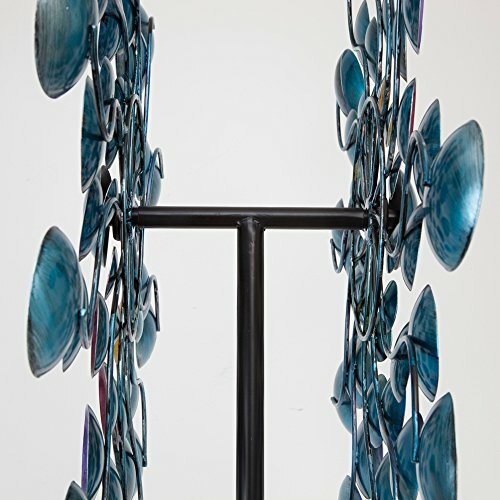 The beautiful metallic colors of the two-sided wind catching cups on this dynamic wind spinner will be the focal point in your yard or garden. 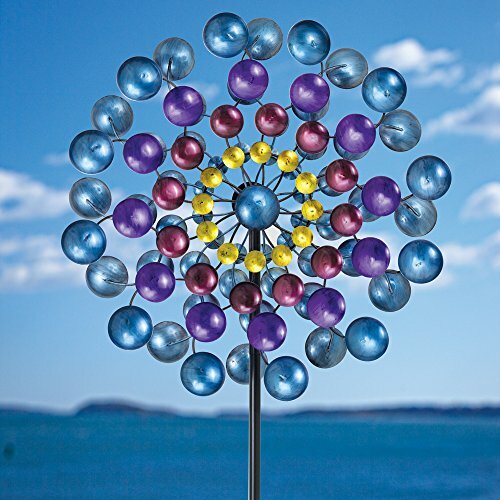 Ball bearing construction allows the spectrum of colors to spin in the slightest breeze. 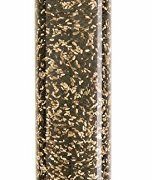 Spinner top measures 24-1/2″ in diameter and stands an impressive 72″ tall plus an 11″ five pronged stake to keep it sturdy in the ground. 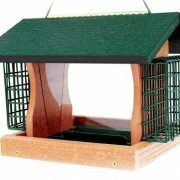 Made of weather protected air brushed metal with powder coated steel post and stake. Assembly instructions included. 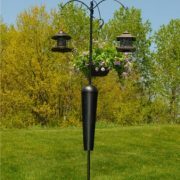 Made of weather protected air brushed metal with powder coated steel post and stake.